Lot 13 Horseshoe Bend Westminster, SC. | MLS# 20188741 | Lake Hartwell real estate homes and lots for sale. Real estate agents offering expert knowledge of Lake Hartwell. Licensed in both South Carolina and Georgia to sell Lake Hartwell Property. Anderson, Clemson, Lavonia, Hartwell, Seneca, Toccoa, Martin. 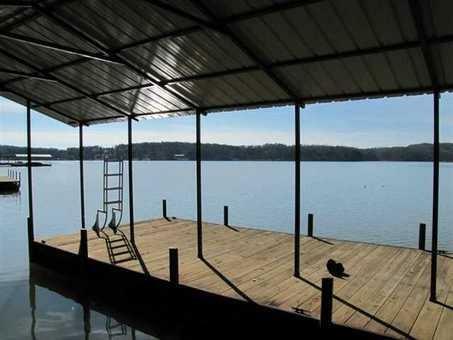 Beautiful open water views with a covered slip dock in place on good water. Close corp line and great secluded neighborhood of nice lake retreats. Near Westminster SC, Seneca SC, Toccoa GA and just a minute from Hwy 123. Unbelievable opportunity for the price.